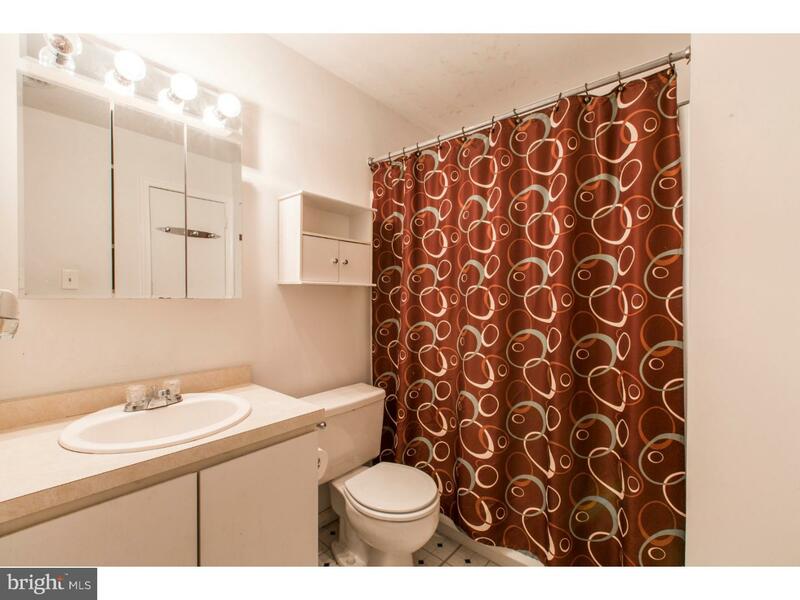 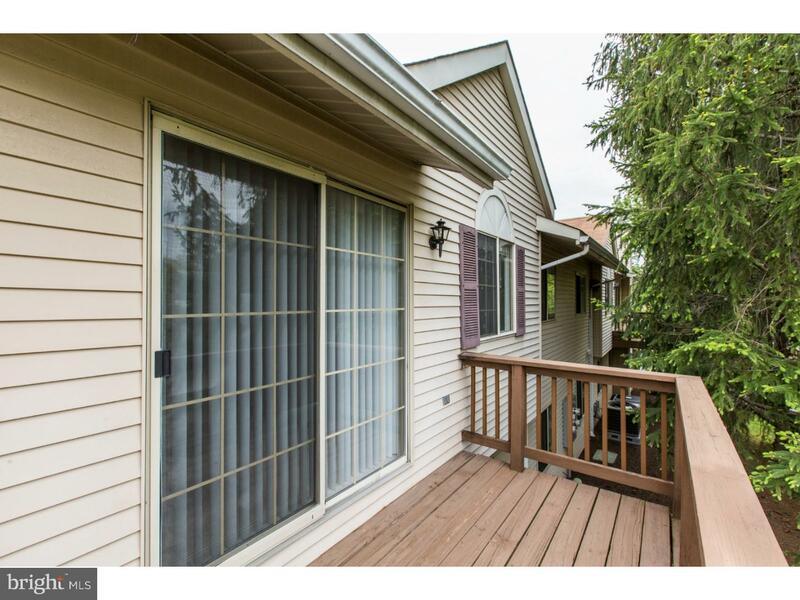 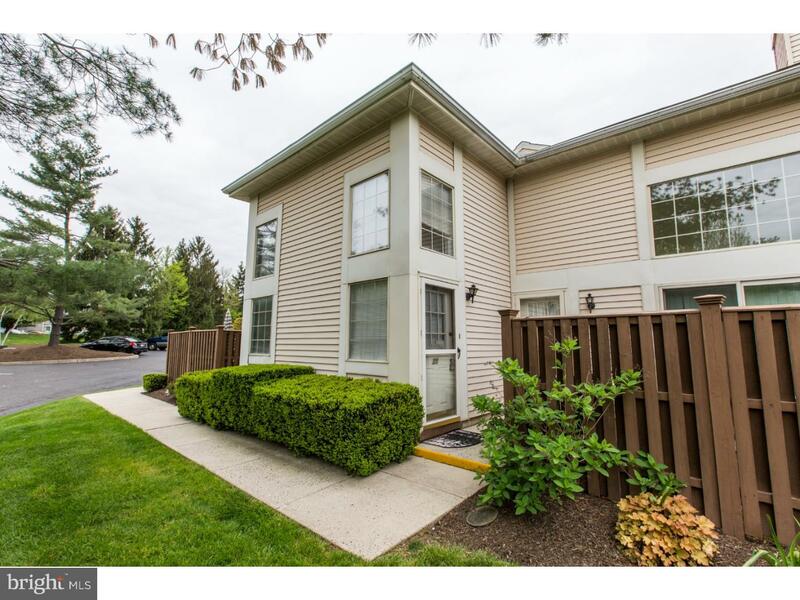 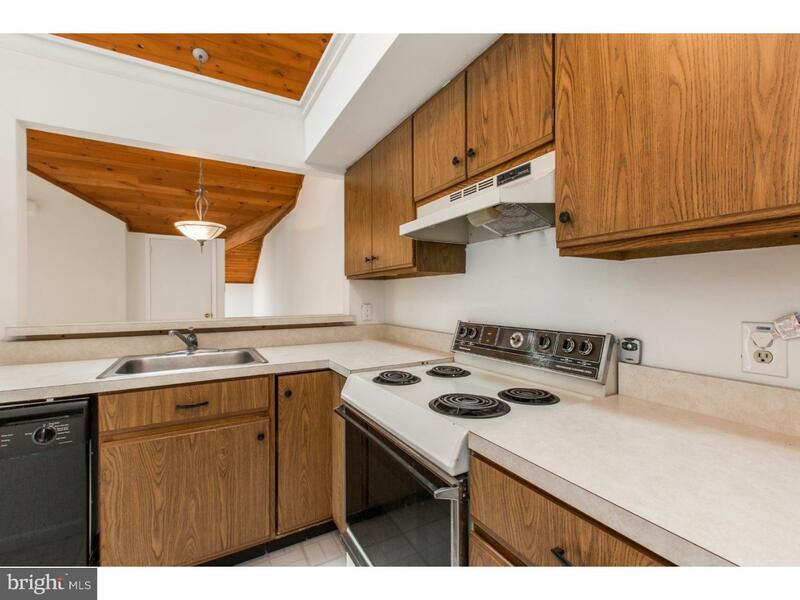 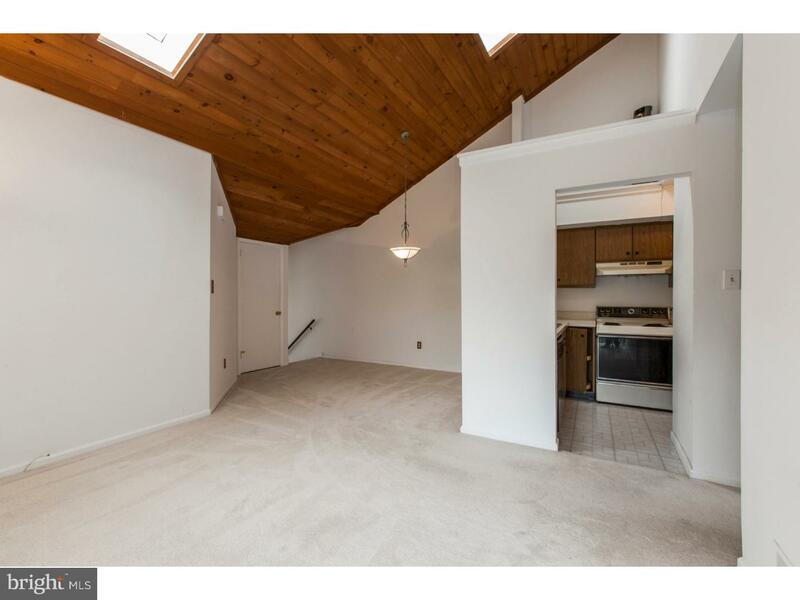 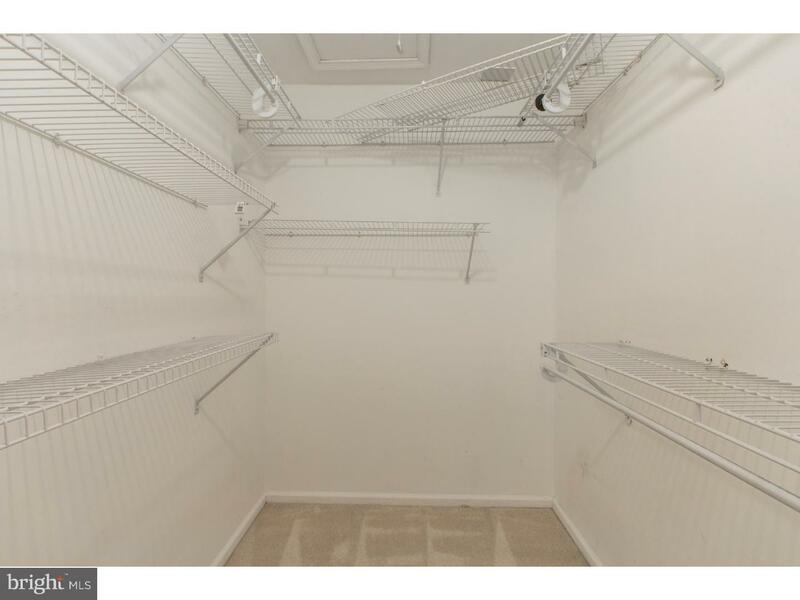 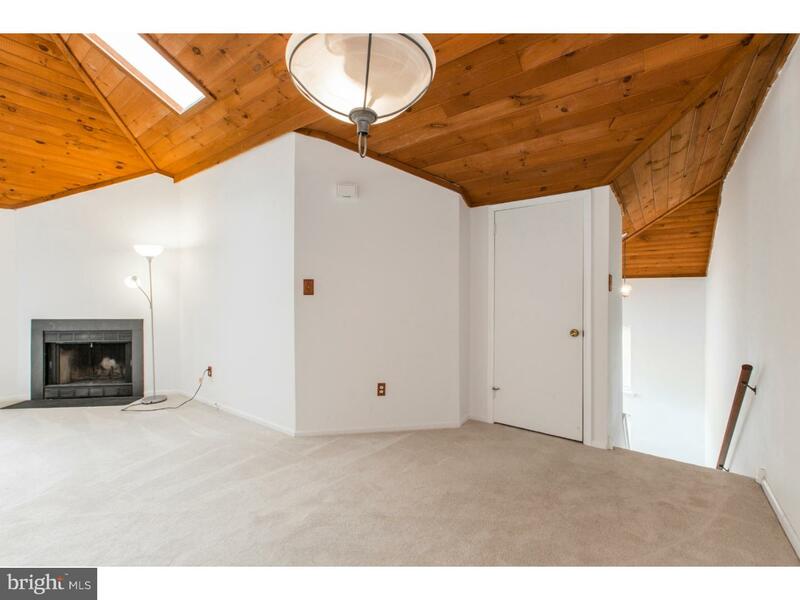 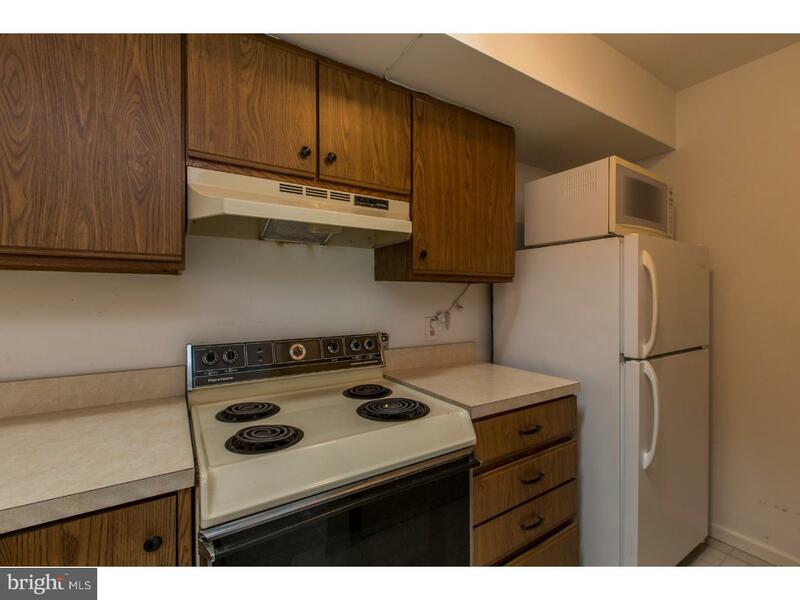 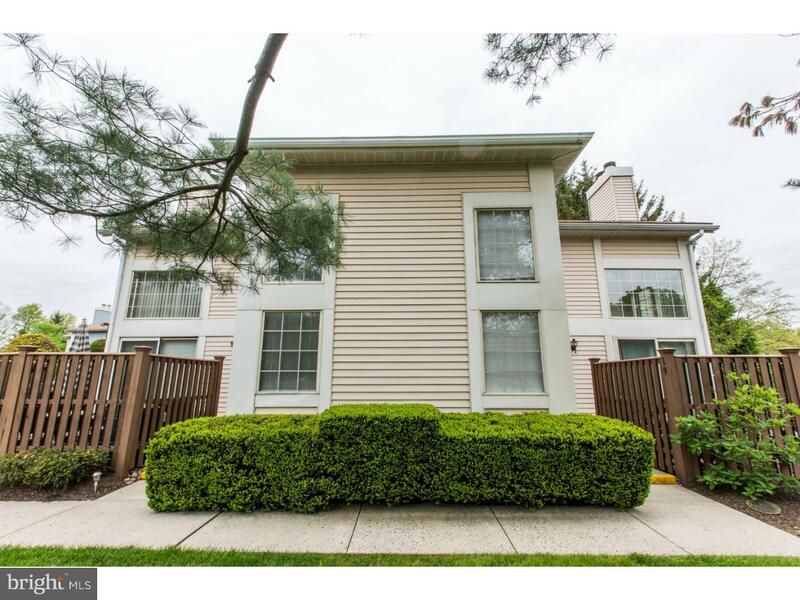 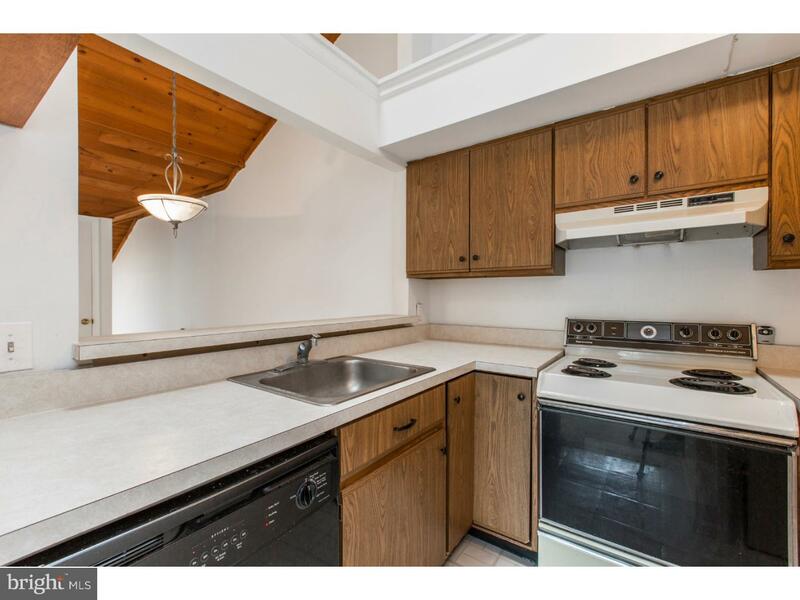 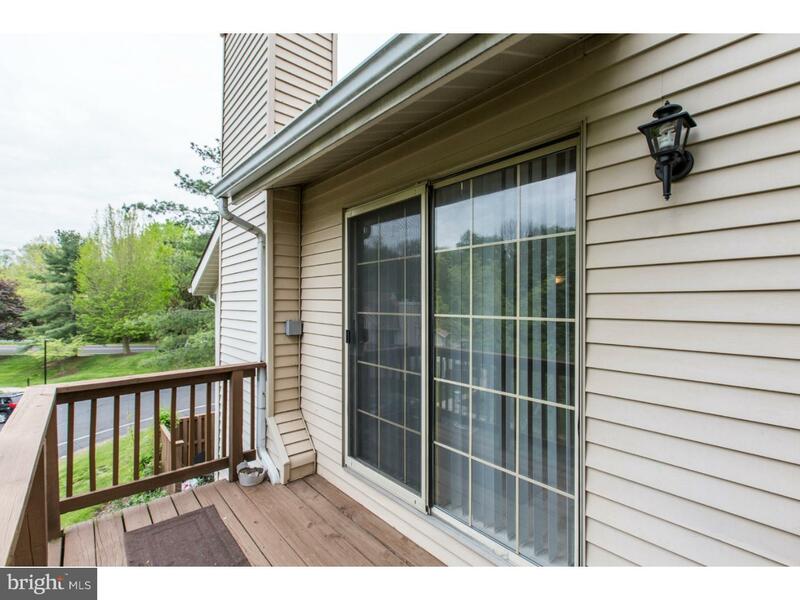 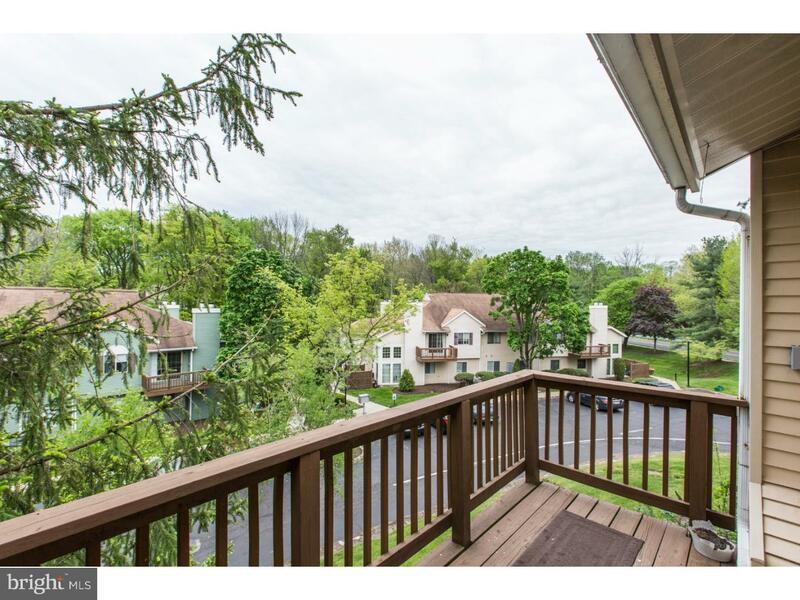 "Great Value" sums up this 2nd floor corner unit condo in Saw Mill Valley. 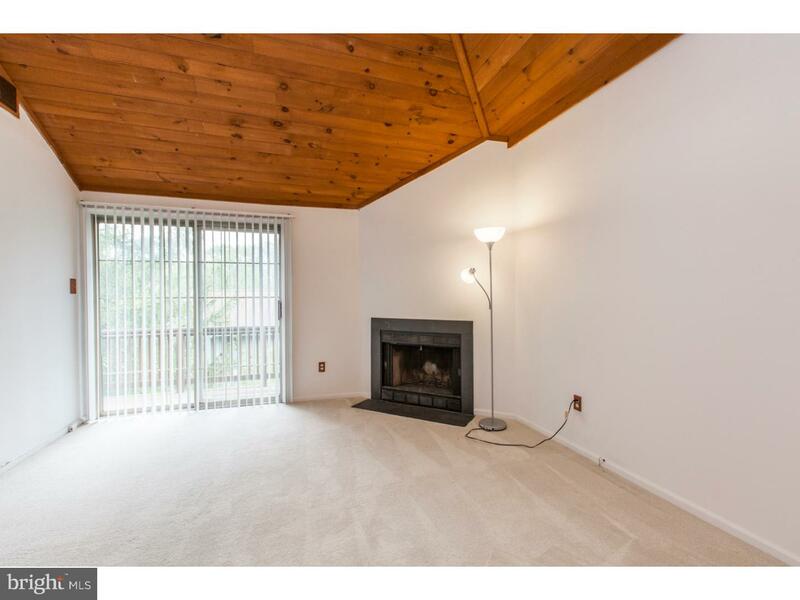 Contemporary floor plan has soaring ceilings, an open living area layout, lots of windows and natural light and a "ski lodge" sort of feel, right in Hatboro-Horsham School District! 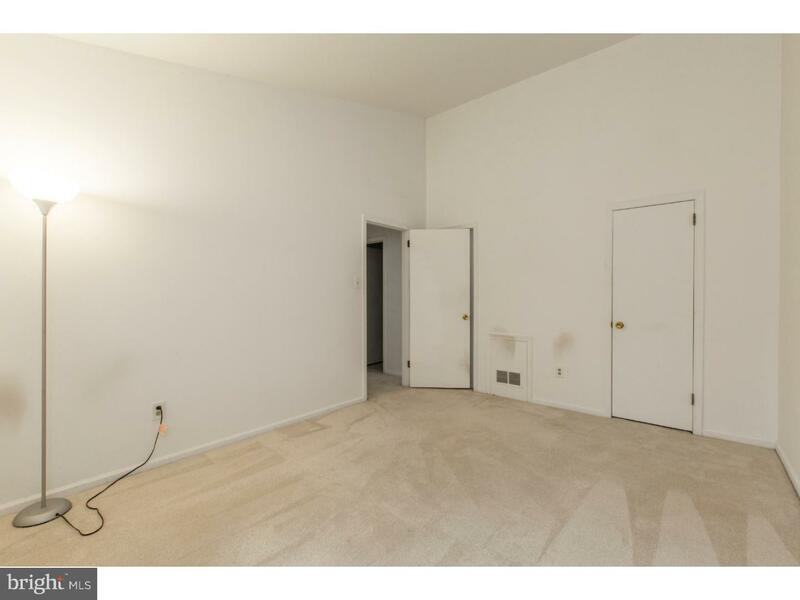 2 story foyer with hardwood floors, walk in storage closet. 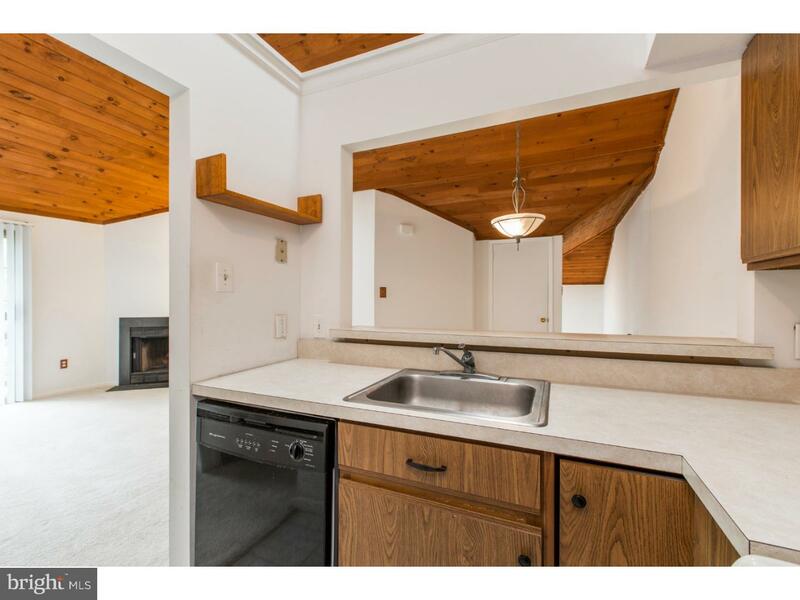 Living/dining/kitchen area has vaulted ceiling with tongue and groove wood planking, wood burning fireplace, and a sliding door that leads to a deck overlooking the nicely landscaped courtyard below. 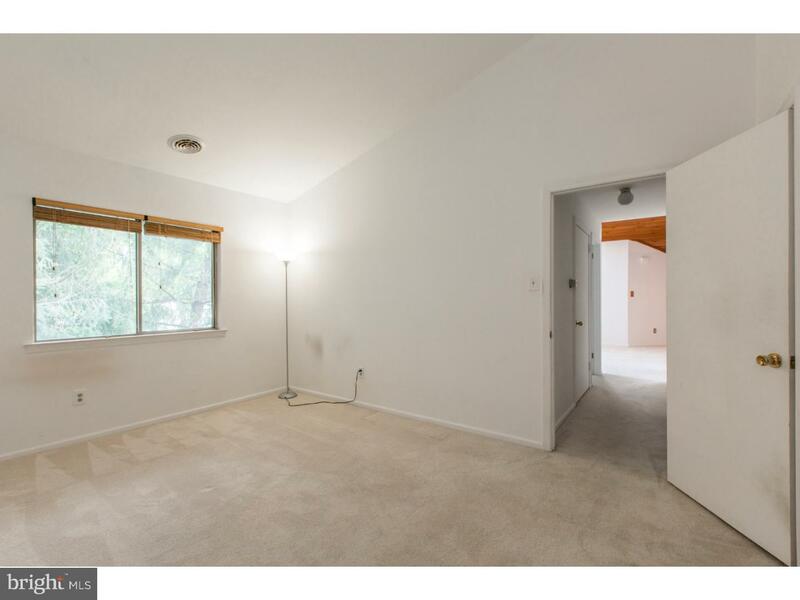 Main bedroom has a walk in closet and vaulted ceilings. 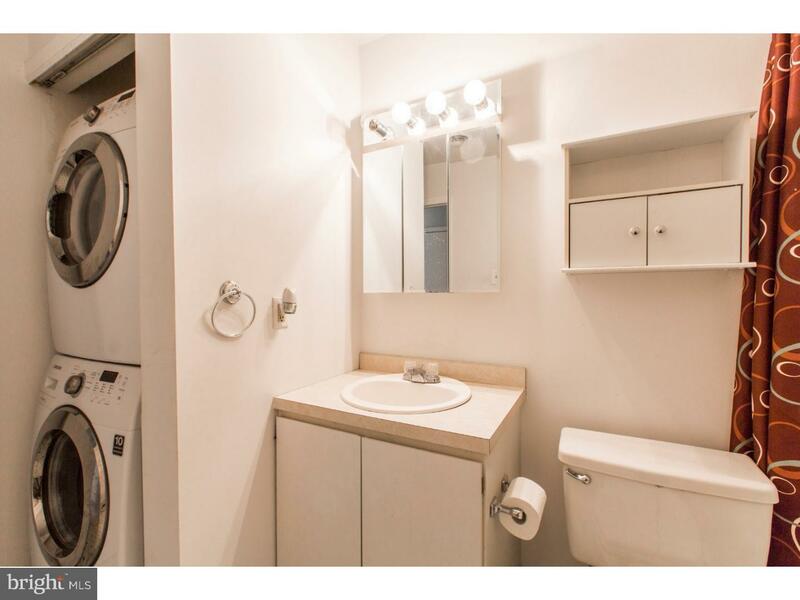 Full size stacked washer/dryer combo in bathroom. 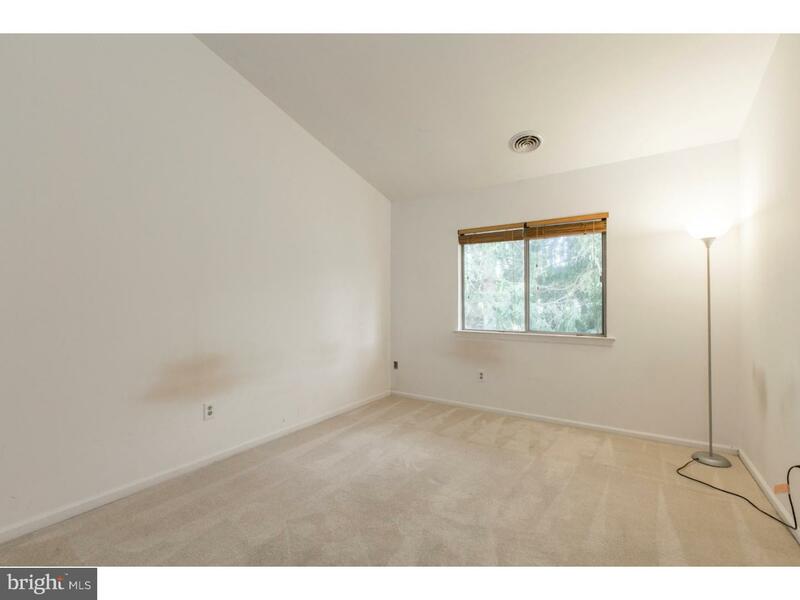 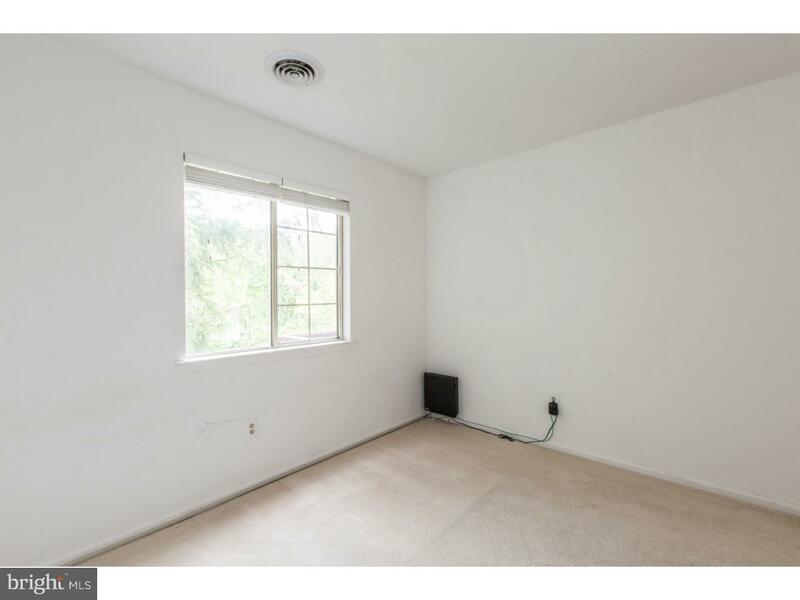 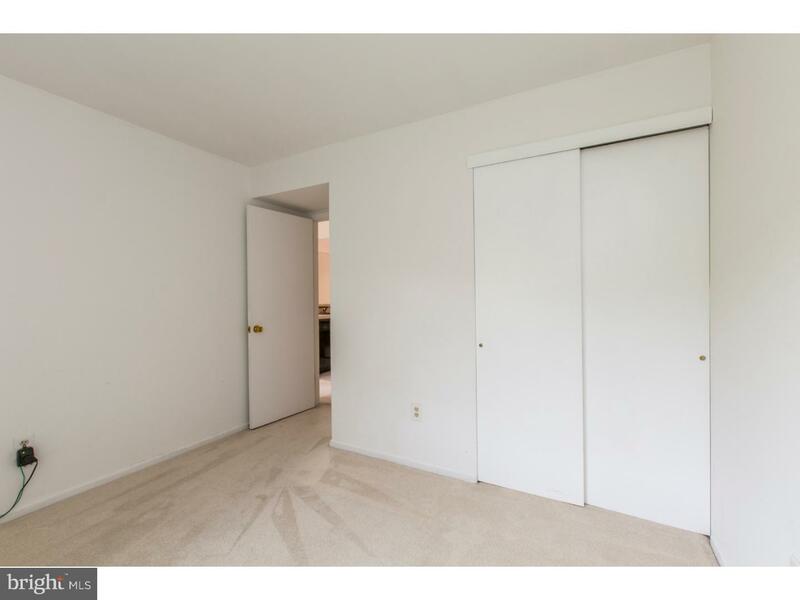 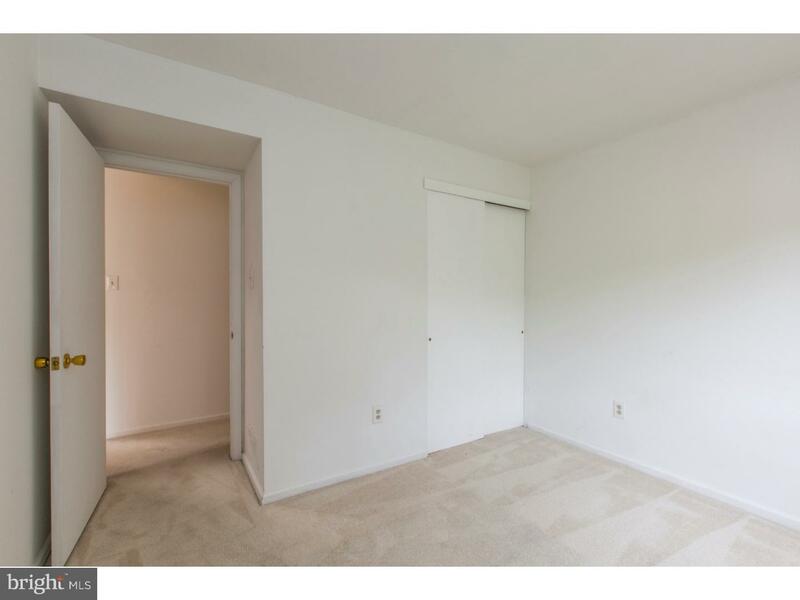 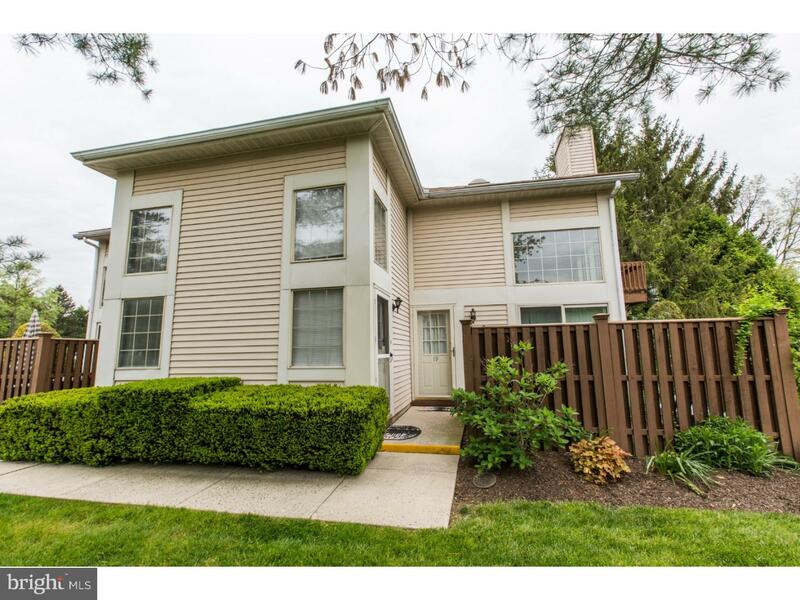 Decorated in neutral tones, this unit has newer carpets on the main floor, fresh paint throughout, and hardwood floors in the foyer. 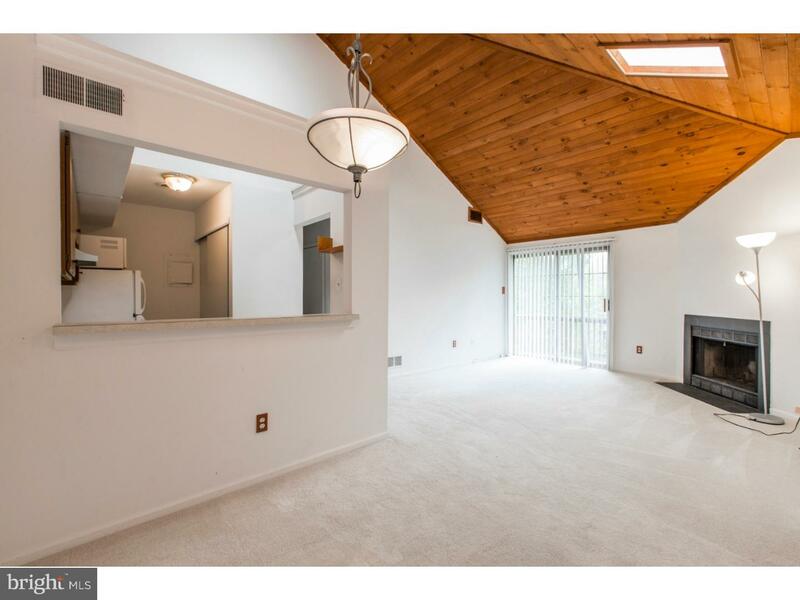 Other upgrades include: newer HVAC system, new windows in foyer area. 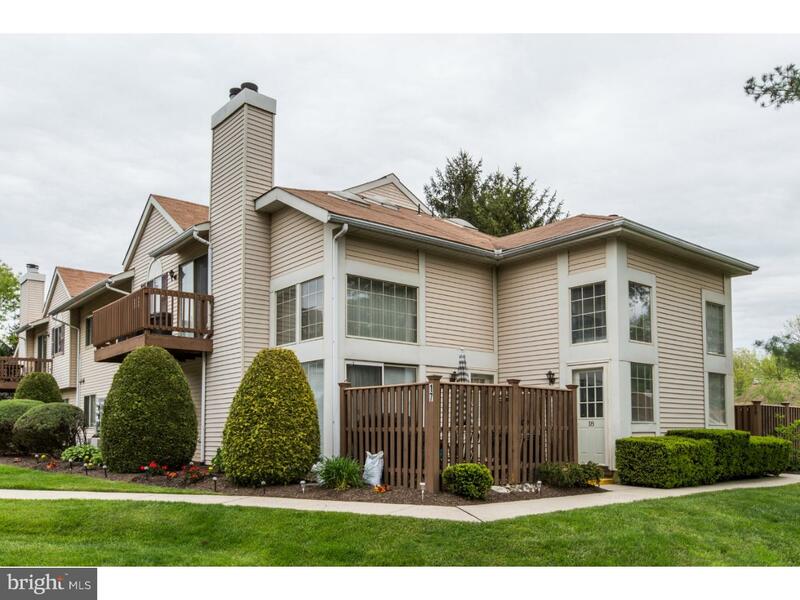 Great location close to shopping, restaurants, Horsham Park systems (including the Power Line trail, which is within walking distance), PA Tpk 611 and Septa R5 rail (Hatboro Terminal).